lil wanye. 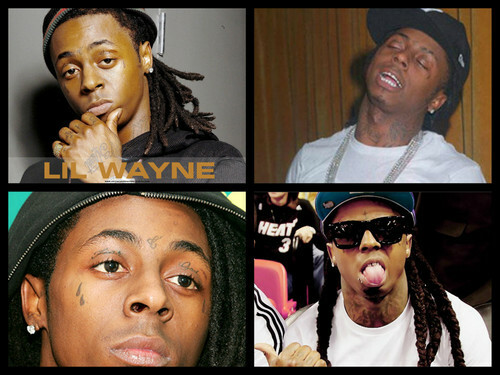 pics of lil wanye. HD Wallpaper and background images in the Lil' Wayne club. This Lil' Wayne fan art might contain sunglasses, dark glasses, and shades.